There has been a lot of braiding this summer and when you see the fishtail braid you can't help but be impressed. I have tried to teach myself this many times but it wasn't until this tutorial from Katy of Sugarlaws where I finally got the hang of it. Practice does make perfect as well as some oil and dirt to create texture. 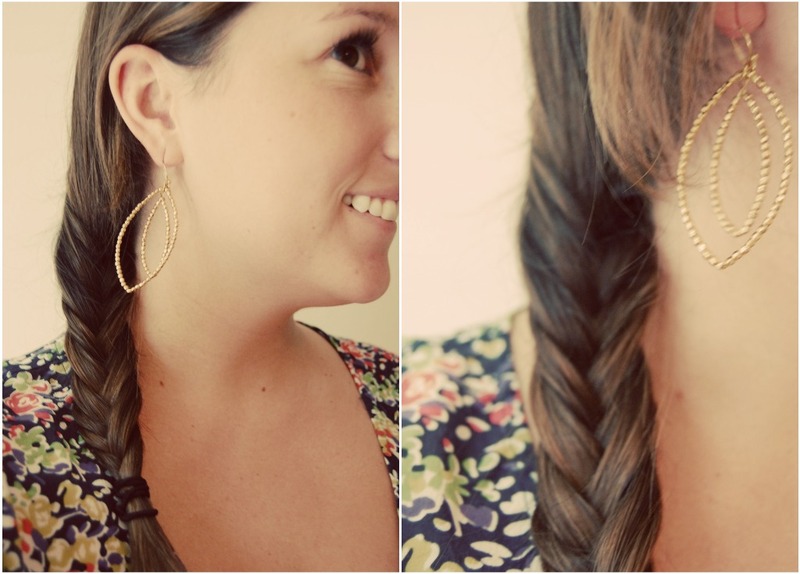 Just another way to bring summer with you into fall wearing the fishtail braid to the side. I'm waiting patiently for my hair to be long enough for a fishtail braid again. 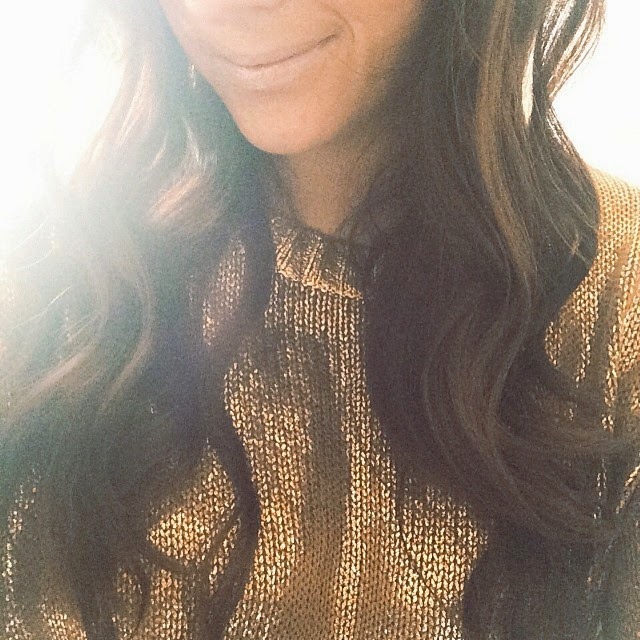 And you're wearing my favorite pair of Stella & Dot earrings, favorite favorite! This makes me wish I didnt just cut off all my hair. I so need my hair to grow - arghhh!